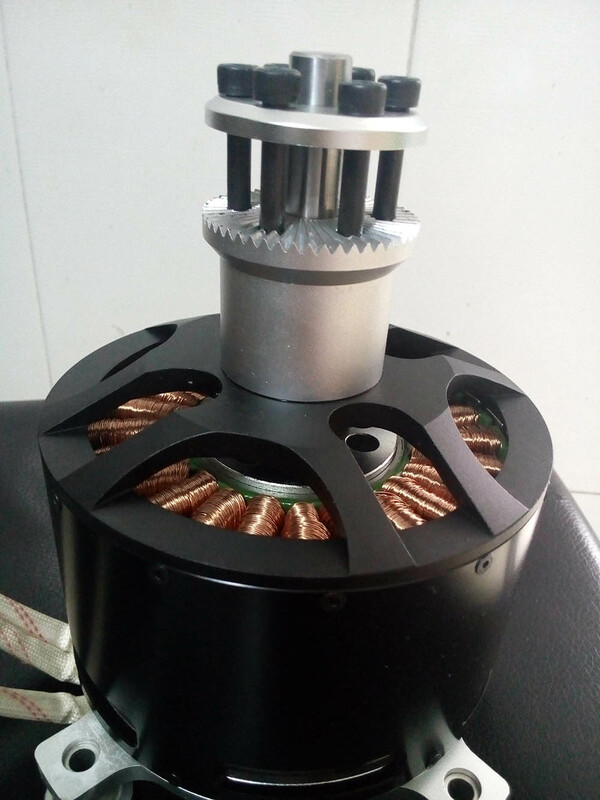 this is an outrunner brushless motor which uses motor can be low KV, large torque and direct drive. 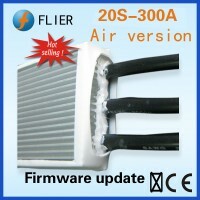 its accessories include: packet,prop, adapter, mounting seat. 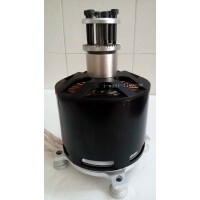 the two covers of the motor are made with slot to conduct the wind and cool off the motor. 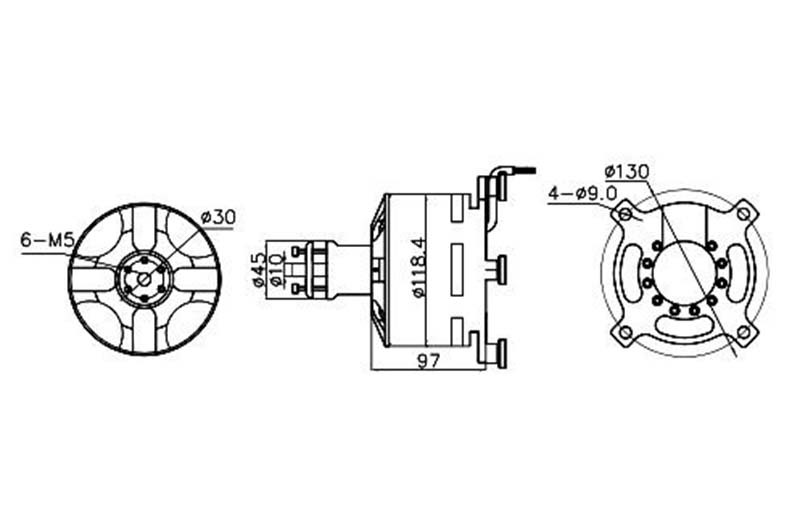 this design has been granted a patent. 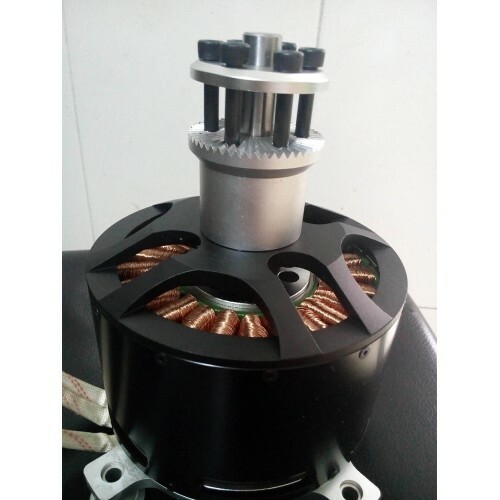 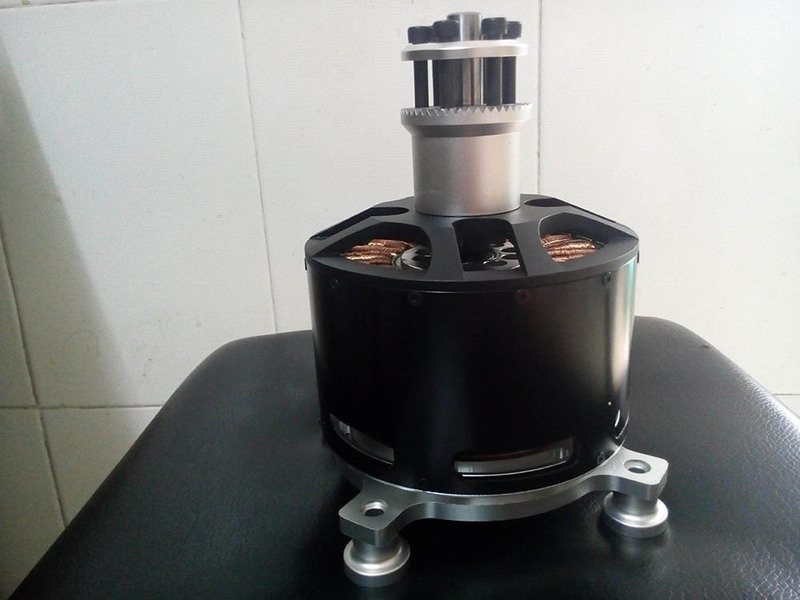 Since this is a high-power and high-thrust brushless motor been widely used in large-scale UAV, This motor can significantly improve UAV's payload, in other words the UAV can Loaded Large-capacity of Batteries, making the UAV flight time been extended, when the motor is used for large-scale multi-axis UAV, its payload and flight time is longer, At present, long-endurance unmanned aerial vehicle on the market is still blank. 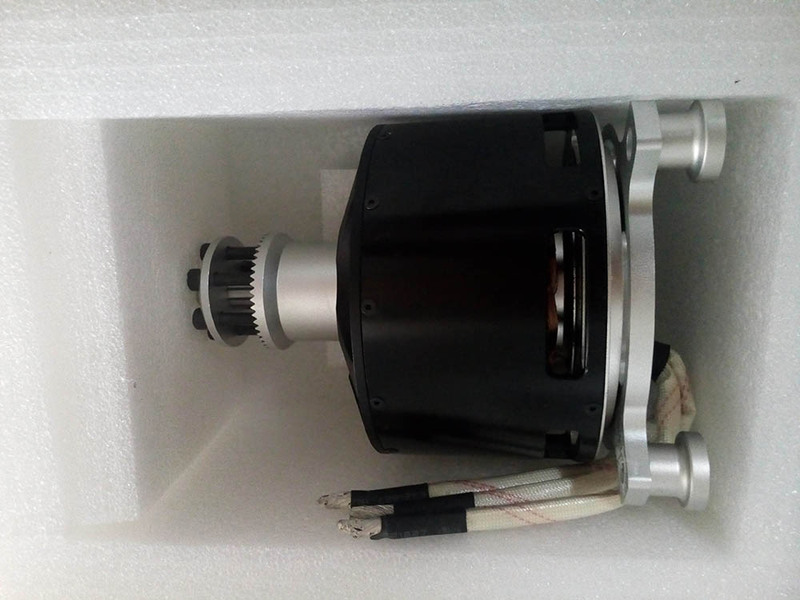 So, this motor for Application in long-endurance UAV prospect is great ! 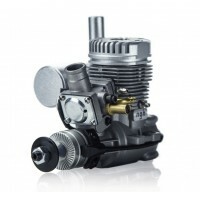 This motor can also be used for paragliding and paramotor. 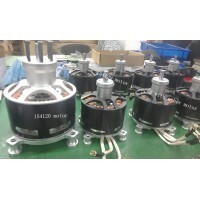 1, Radio Transmitter: More than 6 channel radio remote control and receiver. 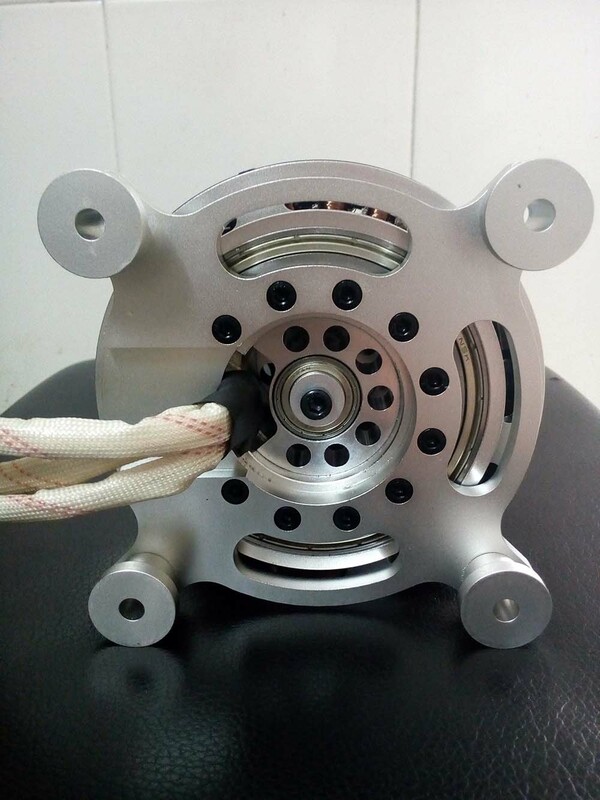 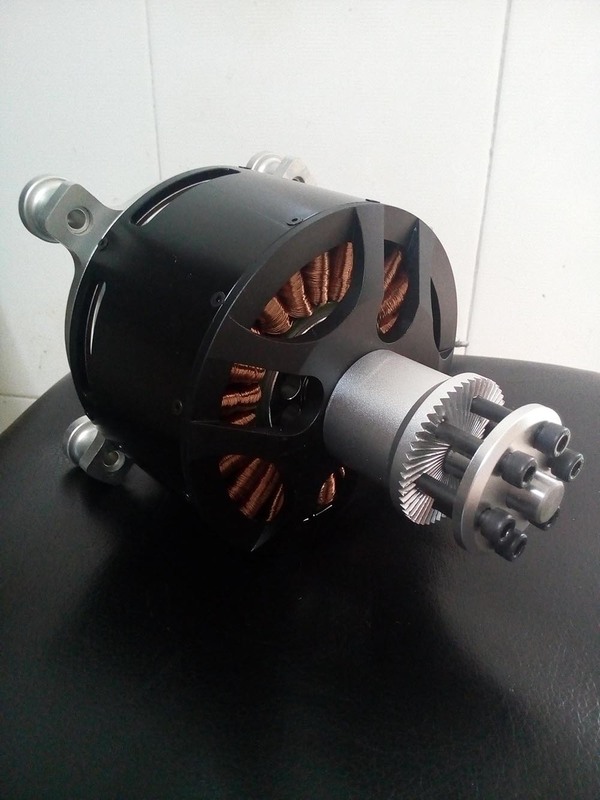 Product Description:this is an outrunner brushless motor which uses motor can be low KV, large torqu..
specificationNGH engine performance parameters:GT9: two-stroke gasoline engineDisplacement: &n..
MOTOR: 154120KV: 30, 40, 50MAX POWER: 45KW-50KWWIRE WINDS:MAX AMP: 500AESC: 400A/500AMAX VOLT: ..